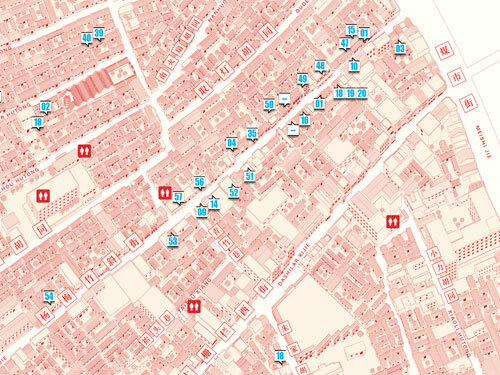 This entry was posted in Architecture, English, Heritage, Incubators, Maps, Merten Nefs, Urbanism by Merten. Bookmark the permalink. I’m sorry, but the theme of this piece is nonsensical. 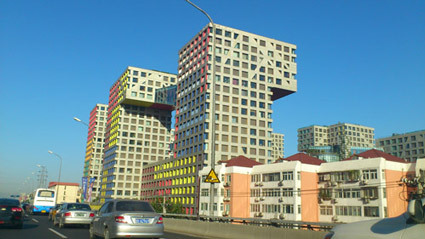 Hutongs are not making a comeback. 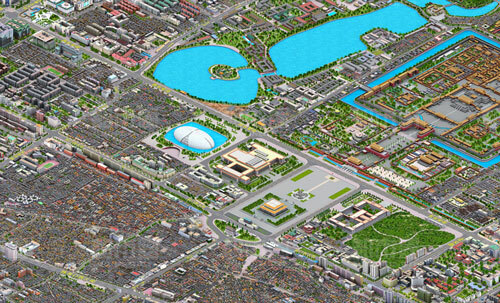 For example, just recently, Beijing city authorities, after promising not to tear down the Dashilar hutongs–and making a big deal of that promise to unsuspecting foreigners on short-term visits–went back on that word, and are going ahead with large scale demolition there. Please, the next time you write about Beijing, try to get more than just one side of the story from someone whose sole, appointed purpose is to paint the brightest picture possible of Beijing to foreign visitors–and is compensated for that effort. 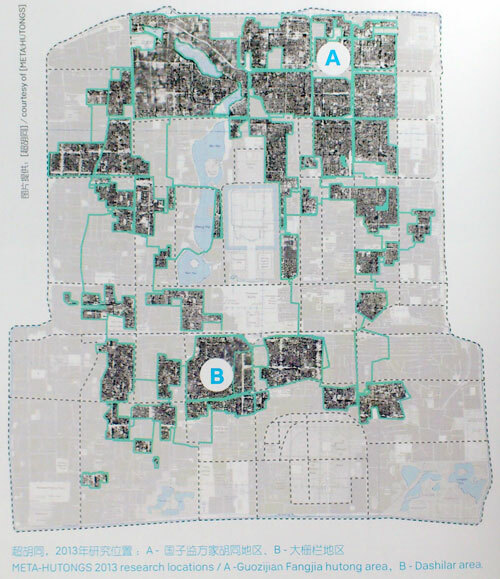 The piece is about the opportunities that the Hutong might offer to Beijing (walkable mixed-use environments, affordable housing units in central areas, preservation of heritage in a booming metropolis etc.). 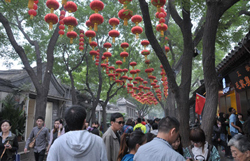 Several people (not compensated for their efforts) with whom I discussed this, agree that the hutong is making a comeback as a leisure and commercial environment, and that preservation of existing hutongs is now being monitored more closely by citizens and organisations. 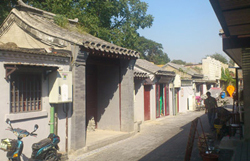 For the necessary improvement of the housing units and infrastructure in hutong areas, several architects and planners told me that the current densities are insufficient, so mixing the traditional courtyard typologies with new buildings might be inevitable. If the authorities indeed break their promise and demolish the Dashilar area, I can only lament that. The only thing I could find online about it now, is that ‘people may be relocated because the precarious buildings are too dangerous and densely populated’. If you have better info on the new plans for the area, please feel free to post it here.